Roughly 75 miles southeast of Flagstaff on I-40 (Route 66) sits the town of Winslow. The settlement’s name was designated after Edward F. Winslow who was the president of St. Louis and San Francisco Rail Road. Others will tell you that it derived its name from a prospector, Tom Winslow. 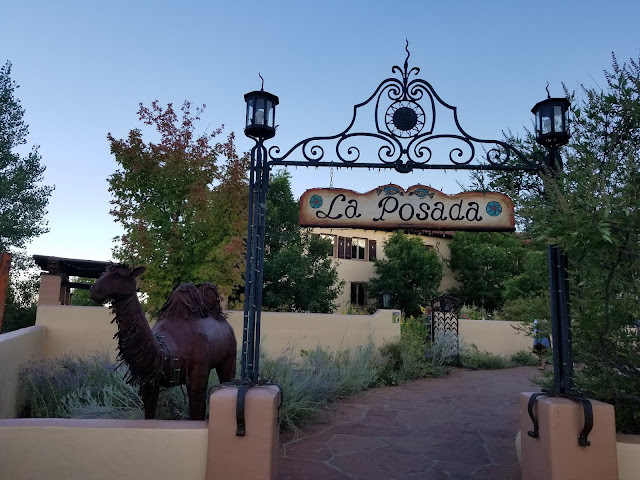 Some of the places to see and visit while in Winslow are the Harvey House (La Posada Hotel). It opened its doors in 1930 and was the creation of Mary Colter. It lasted almost 3 decades but closed down in 1957. It became offices for the Santa Fe Railway and then it was left deserted. 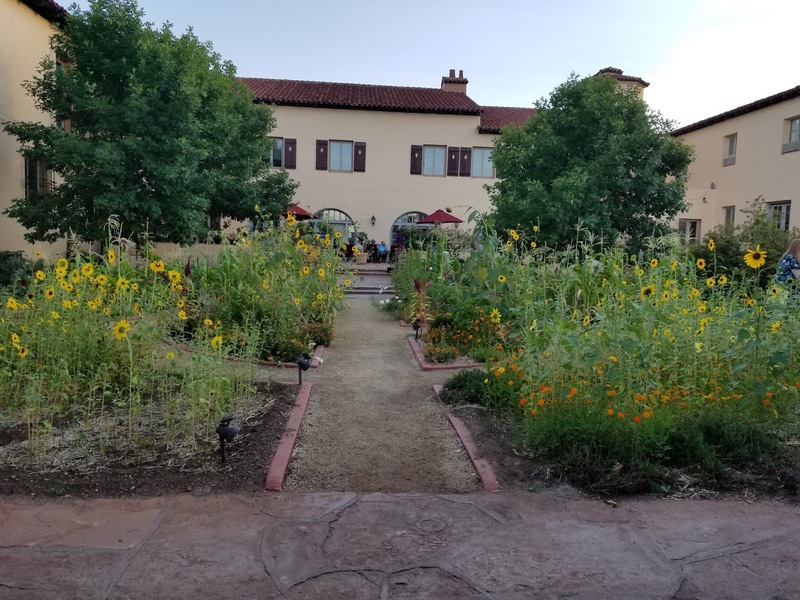 They wanted to bulldoze it down in 1994, but it was resurrected and is now a plush hotel. 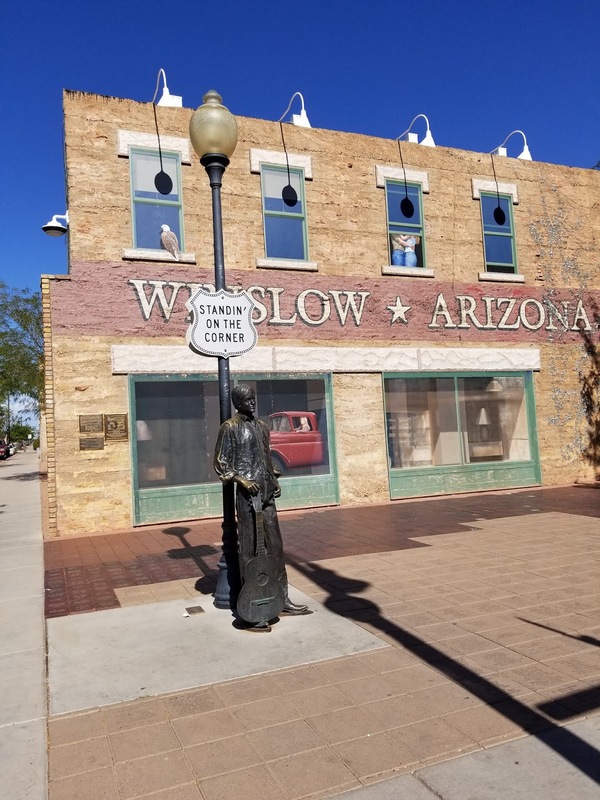 Another of Winslow’s attractions is the “Standing on a corner” statue and display. It was in 1972 when the Eagles added the line “Standin’ on a corner in Winslow Arizona…” in their song “Take it Easy” that put Winslow on the map. When you visit Winslow, you can stand on the corner and be a part of the song. 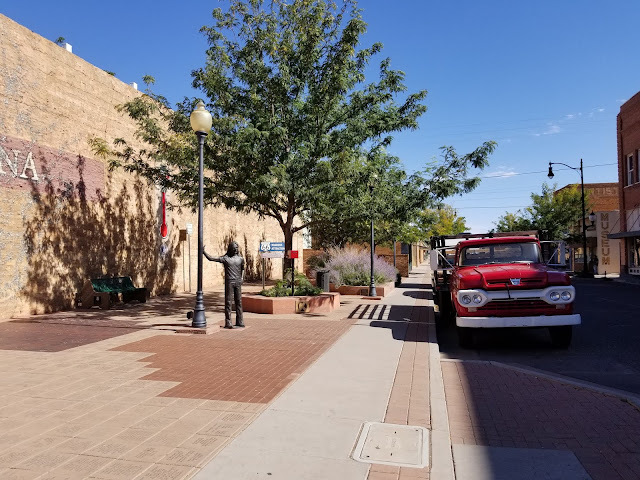 They erected an entire corner of historic Winslow for this attraction with a wall mural looking like a building, a couple of statues and a flatbed Ford with a woman in the driver’s seat. When you are in Winslow, the corner is a must-see, but check out the stores and cafes near the site as well.